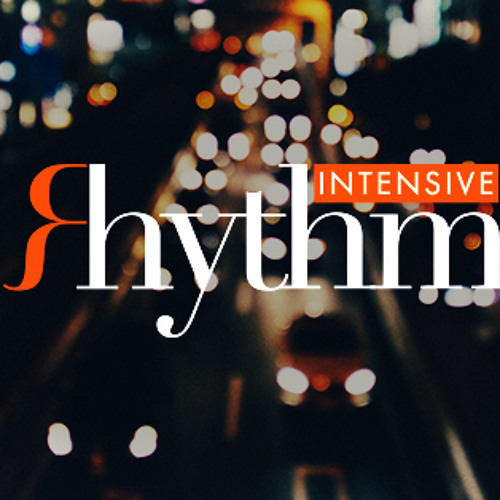 Rhythm Intensive™ is a collaboration between legendary bassist Chuck Rainey and veteran drummer John Anthony Martinez whose mission it is to transfer and preserve what they have learned as rhythm section players to future generations via camps, clinics, videos, play along audio, books, and performances. Fingerfoot Music Productions (FMP) is a music production company based in the Dallas – Fort Worth area of Texas (USA), providing songwriting, music and audio services to the music and media industries. In 2004, FMP joined forces with Singapore based, consultants and developers of original music and multimedia. Our services include – songwriting for bands and artists – producing for bands and artists – artist development – music publishing – theme music for film &amp; television – music for industrial training videos – programming &amp; audio editing – post-production – soundtracks, sound design and foley – recording &amp; sound engineering – remixing – consultancy – education – tutoring – mentoring – Our extensive experience in a wide range of projects enables us to offer the highest quality music and audio services in the industry.